CEO Manley signs off on deal Marchionne started. Selling off Magneti Marelli could accelerate the development of EVs and AVs FCA CEO considers critical to FCA's success. After two years of speculation about if it and when it would do so, Fiat Chrysler Automobiles agreed to sell Magneti Marelli to KKR’s Calsonic Kansei for $7.14 billion, or 6.2 billion euros. The new company, which is now the world’s seventh largest auto supplier, will be called Magneti Marelli CK Holdings. The new company boasts revenue of 15.2 billion euros, or $17.5 billion, the companies said. The discussions with KKR about selling Magneti Marelli began under FCA’s late CEO Sergio Marchionne, but it was apparently delayed due to Marchionne’s final illness. Marchionne’s sudden death the past summer left the final call on the sale to FCA’s new CEO Mike Manley, who took over when Marchionne fell ill and later died due to complications from surgery. Magneti Marelli specializes in lighting, powertrain and electronics with its operational headquarters in Milan, Italy. Calsonic Kansei is a global manufacturer of a comprehensive product line of auto parts specializing in thermal products, exhaust systems, interiors and electronics. A wholly owned portfolio company of KKR, Calsonic Kansei is headquartered in Saitama, Japan. Boxes of Magneti Marelli parts. The oft-discussed deal appeared to be dead for some time with Marchionne never seeming to get his asking price for the unit. He decided to spin it off into its own company in 2019 — unless there was a buyer to be found, Marchionne said before his death. With the completion of the deal, neither FCA nor the Agnelli family, FCA’s top shareholder, will keep a stake after the deal is complete. However, there will be a continuing relationship between Magneti Marelli and the Mopar brand, which is an integral part of FCA’s effort to sell accessories and aftermarket parts. Marchionne made a point of strengthening the Mopar brand and bringing it closer to Magneti Marelli, starting back in 2011, including the “Magneti Marelli Offered by Mopar” line-up of products. 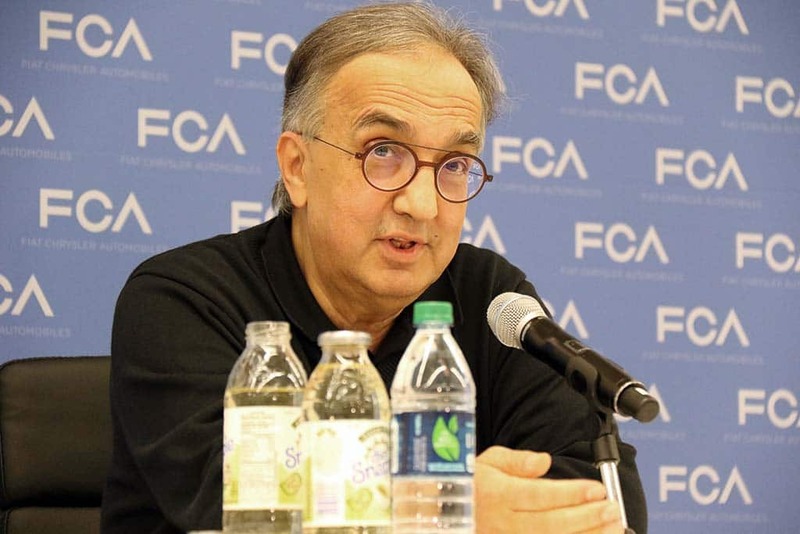 Former FCA CEO Sergio Marchionne flirted with spinning off Magneti Marelli for nearly two years. The alliance enabled Mopar to expand its product offerings to include all-makes parts that are competitive to aftermarket brands. 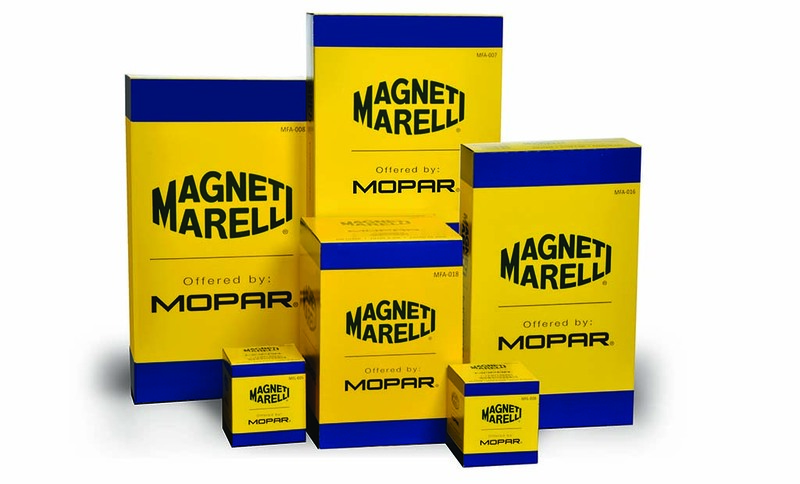 In addition, Magneti Marelli Offered by Mopar also gave dealers and wholesalers a broader line of aftermarket service and maintenance parts for all makes, including more than 3,000 individual part numbers. Roughly 60% and 70% of the value line products have been added into the Magneti Marelli Offered by Mopar line, plus our radiators and condensers for the FCA US Brands has been very successful so far, Magneti Marelli executives said recently. 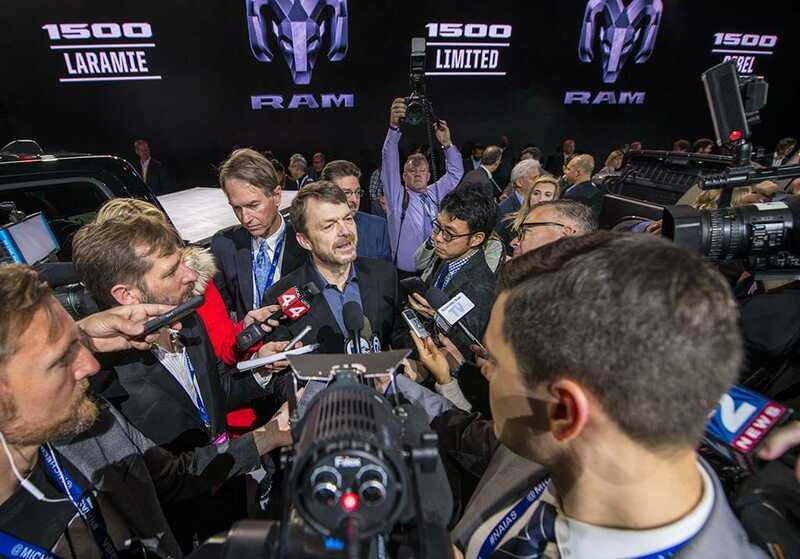 Before the deal, Magneti Marelli was expected continue building its portfolio of products into the maintenance, mechanical and collision parts segments, FCA officials said. Magneti Marelli employs around 43,000 people and operates in 19 countries.The deal is subject to regulatory approvals. This entry was posted on Monday, October 22nd, 2018 at and is filed under Asia Pacific, Automakers, Business, China, Earnings, Europe, Executives, FCA, Investors, Lawsuits/Legal, Markets, NAFTA, Personalities, South America, U.S./North America. You can follow any responses to this entry through the RSS 2.0 feed. Both comments and pings are currently closed.